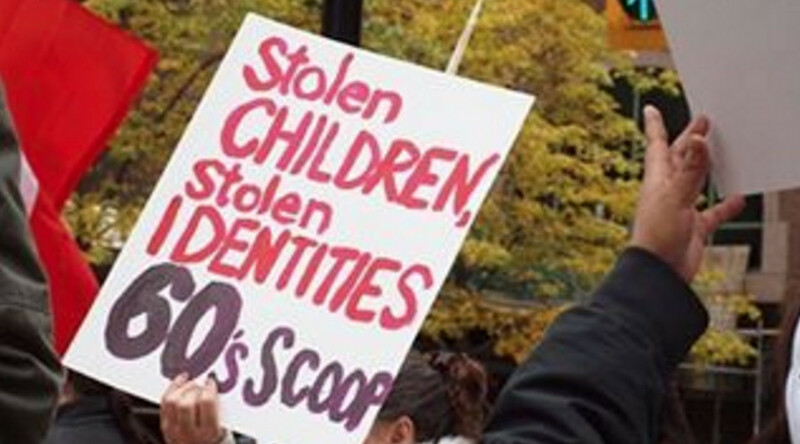 A Canadian court has ruled that the government harmed thousands of indigenous children who were robbed of their cultural heritage when it took them from their families. Launched eight years ago, the lawsuit could cost the government US$1bn. Ruling on the case on Tuesday, Justice Edward Belobaba said Canada breached its “duty of care” when the Ontario-led program forcibly removed 16,000 aboriginal children from their families and relocated them to non-indigenous homes between 1965 and 1984. "The uncontroverted evidence of the plaintiff's experts is that the loss of their Aboriginal identity left the children fundamentally disoriented, with a reduced ability to lead healthy and fulfilling lives,” Belobaba said, as quoted by CBC. “There is … no dispute that great harm was done,” the judge added. When asked if Feds will appeal '60s Scoop decision, @Carolyn_Bennett says: "absolutely not." The case had stuttered for several years until Prime Minister Justin Trudeau came to power, fulfilling an election promise that it would be revived to better the country’s relationship with its indigenous population. Tuesday’s ruling is expected to have an impact on a number of similar cases across the country. Damages have yet to be decided upon. National Chief of the Assembly of First Nations Perry Bellegarde welcomed the decision, telling Reuters: "Children have the right to speak their language and stay connected to their heritage. Today's decision is a step towards reconciliation." Marcia Brown Martel, who was taken from her native family aged four, began the class-action lawsuit against the federal government when she began searching for her roots. No information had been provided to Martel’s adoptive family on her original home, leaving her to try tracing her past from her limited memories. Reacting to the ruling, Colleen Cardinal, who was also taken as part of the program when she was just two years old, said she was surprised with the ruling but is now confident that similar lawsuits will go the same way. "I think the rest of the country has been waiting for this class action to be resolved, and I'm pretty sure that the rest will follow suit," she told CBC. Cardinal said this was a “monetary victory” but that those taken still needed support to help them heal. A number of children taken during the program were adopted by US families, including Sydney Dion, who was denied entry to Canada when he attempted to return home as he did not have a Canadian birth certificate. He was eventually allowed to enter the country after border patrol acknowledged he was a minor when taken to the US and did not consent to becoming a US citizen.